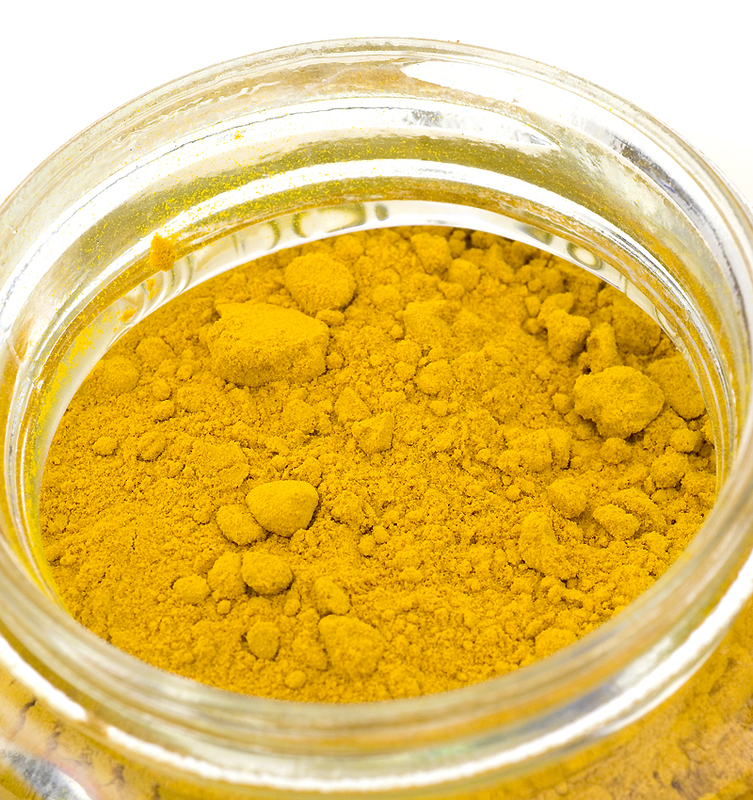 Prepare a paste of turmeric powder and sandalwood powder by adding lemon juice. Apply on face for 10 minutes and rinse with lukewarm water. Apply a paste of turmeric and plain water on the marks for 15 minutes. For this purpose, apply a mixture of besan (gram flour) and turmeric with curd on the stretch marks. You can apply a mixture of turmeric and Aloe vera gel on the burn and skill the wound heal in no time. To remove skin tanning and pigmentation, apply a mixture of turmeric powder and lemon juice on the affected space for 20-30 minutes and wash with plain water.